Hmm Not sure. you should probably ask Barker that question. These are the required sprites. You can add as many as you want but these must be included in the character to avoid any custom state bugs (character disappearing during throws, supermoves etc.). It's a bit outdated, the beam collision is not implemented in any Z2 characters, or it has been removed. Also to open the characters use FF3 (Fighter Factory 3), not MCM; it's faster and easier to use. Thank you for the information, AlexSin! I have been sprite making for years, but I have never made a MUGEN character before. This is going to help me out a iot. 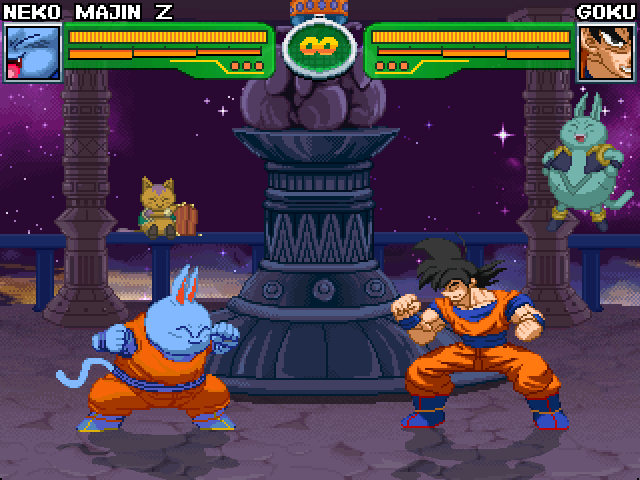 Here is the new back walk animation for my Neko Majin Z. Looking good Alpha. Keep it up. Here are my new and old neutral jump WIP. It still is not as good as I want it to be. I made sure that the animation for going up and returning to the ground were different. I like the key animations, but the inbetweens are a little odd. Any suggestions on how I can make the movement better? Really liking that new neutral jump WIP improvement. The only thing I've got to say is that his ears when he jumps up looks a little bit stiff and should have less resistance (especially when it comes to Super Jump). don't let up! One thing would be not using as many in-betweens, when the movement of his arms and head are so fluid it makes the animation look weird and stiff. You could probably remove some of the frames in-between the key frames. He should raise his arms to the sides of his body instead of going to the front. He jumps up with his arms at his side, then does this awkward movement where his arms turn towards the front, then raise. Also, he moves his legs together going down and then lands with them really far apart. Probably what's causing some of the weirdness. I'm not sure about that. I used as many frames as Capcom VS SNK Ryu's sprite for his neutral jump. It may work better if I use as many frames Balthazar, and Barker with there characters. 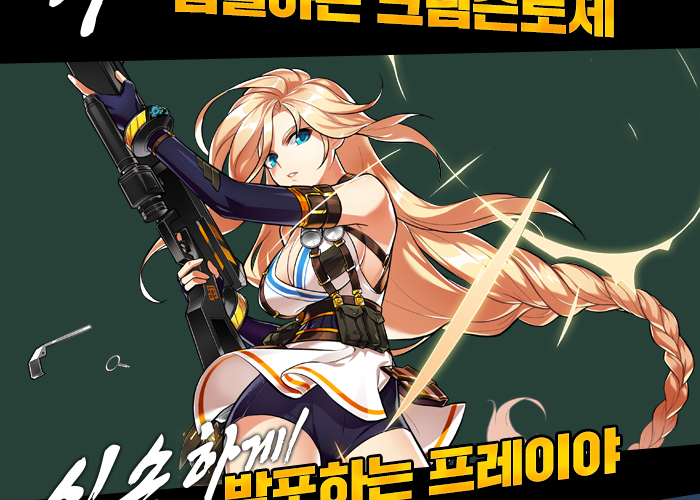 I have a hard time referencing Z2 character sprites if I can't find an animated gif. I will look into it. Thank you for your comment. Thank you for the comment. I was stuck on this animation, and you gave some very good advice. This is what I had up until now. I will add your suggestions to the animation soon as I can. Do you have any character jump reference? I was trying to give him a jump like Captain America's. Or should the ground animation be something like this? He could dash forward like Mr Satan. No need for a run cycle, plus you cut some work that you could use for other things. Looks much better. There's no actual problem with using Cap's jump as a reference. 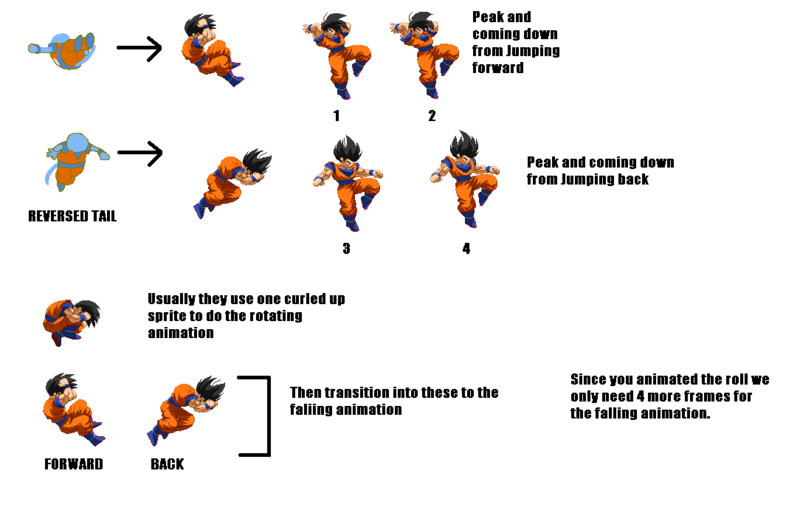 Just keep in mind that their idle stances are different so the beginning and end of the jumping animation inevitably have to be adjusted to return to each characters' corresponding stance. That also explains why his arms are to his side at the beginning and then move to the front at the end. It's because of the SHIELD. By putting the arms in those positions, it doesn't cover the character that much. That's why it didn't make the same amount of sense for a non-shield carrying character. I have been very busy over the holidays, and have been dealing with some family tragedies. I also started working on trying to do projects that make money. So I started taking commissions, and working on my own personal comic book project. At the moment my schedule is open so I am going to work some more on these sprites. Working on 2 characters at once was slowing progress. So I did a poll on twitter asking if I should continue Z or Arale. Z won the poll with 2 of the 3 votes. So I am going to start working primarily on him. Big news. I asked A.C.I.D. if he would program Z for me, and he agreed. He put together a mock up of what I have so far. I may just post rough animations until things get approved by you all. I am going to work on the rest of the essentials, and finish with attacks. I may just post rough animations until things get the approved by you all. My goodness... this looks just so beautiful... SO UNIQUE! BRAVO! Take your time man and I'm happy to work with you. These sprites are a beaut. I made my suggestion on how he is supposed to play on the PM but it's entirely up to you. As long as it's possible on the engine I can code it. One match lit, to the trees, to the forest, then come ashes that will form in your mouth. I made a forward jump based on the one Master Roshi has in Ultimate Battle. I will have to adjust the tail movement to make it a jump back. It's just 4 frames. Should I add more? The flip KO is perfect. On the jump forwards and backwards we need 4 more. 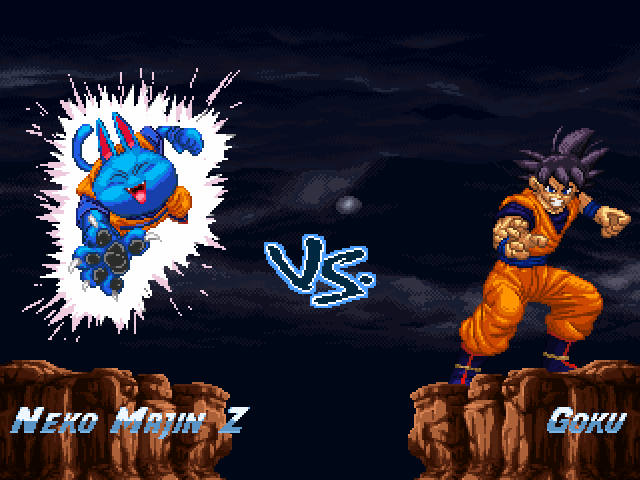 I'm always excited when I see new Neko Majin sprites/animations of yours. I sincerely hope we can add him to the HDBZ roster in some sort of 'official' way at some point! I will get to work on that. Thank you A.C.I.D. W.I.P.2 flip forward. I added 2 more frames. Not cleaned yet. Just place holders. Thank you Balthazar! I have never completed a character, but with the help of everyone on this message board I know I can do it.